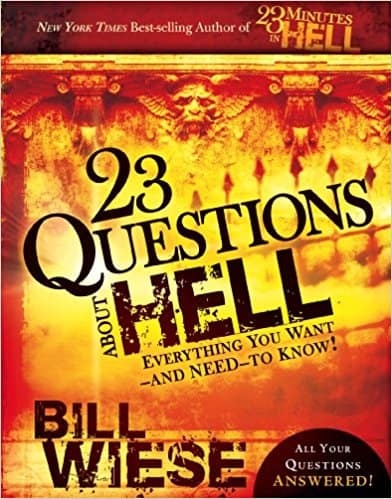 23 Questions About Hell: Everything You Want and Need to Know! 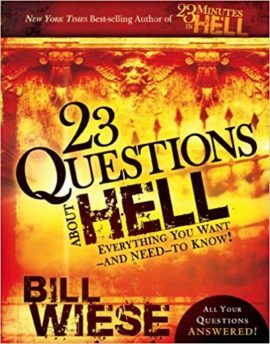 Based on the Bible and supported by Wiese’s experience, 23 Questions About Hell provides a fresh understanding about some of life’s “whys” as they relate to hell and eternity. 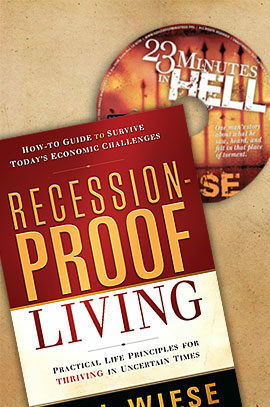 This is an easy-read with short, concise answers for the believer and skeptic alike. 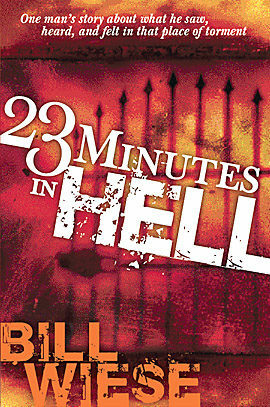 Isn’t God mean for making hell? 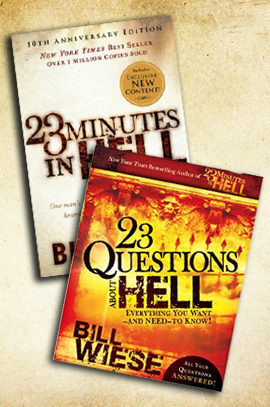 You Christians are narrow-minded; isn’t there more than one way to heaven? Wouldn’t God be mean and unloving for not allowing a good person into heaven? Where was God when the disaster (earthquake, tsunami, hurricane, etc.) struck? Can’t God overlook my sins? 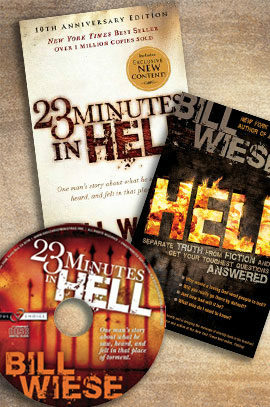 What about the person in the remotest part of the jungle who never heard of Jesus?